Forget “metal mouth.” Straighten your teeth with the Invisalign® system. The clear, custom-fit forms you wear over your crooked teeth will gently, over time, bring your teeth into alignment. The system is as effective as braces, without the metal look, taste or stuck food! What’s more, the forms are removable for eating and teeth brushing. 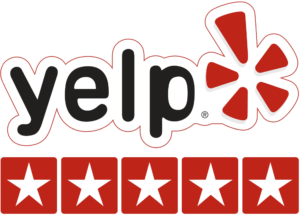 Dr. Nazir is a Certified Invisalign® Provider with years of experience in the procedure. 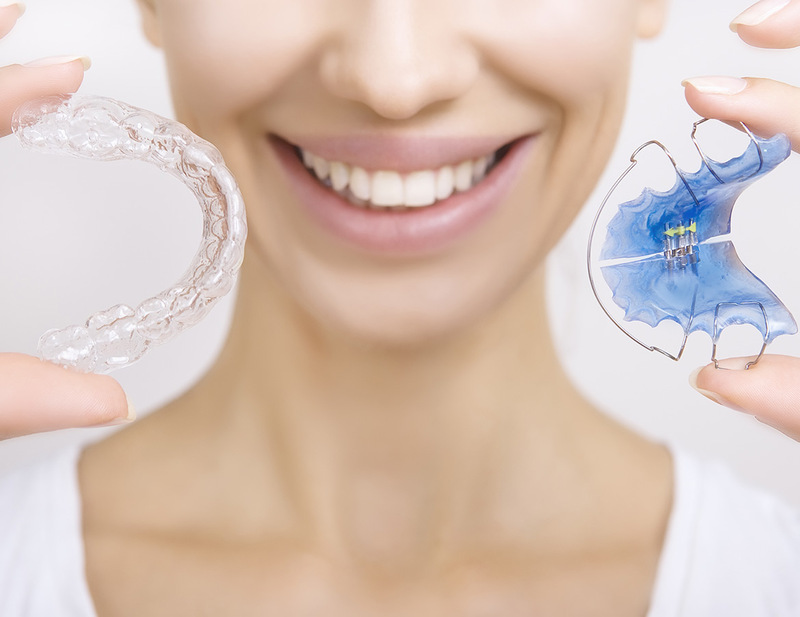 Invisalign is the perfect solution for virtually anyone with problems ranging from crowded teeth to overbite. We create the sets of Invisalign aligners in 2 weeks. Most people dread getting braces due to their metal-mouth look. Smile Magic Dentistry‘s Invisalign system is an ideal solution for them to straighten their teeth. The system is as effective as braces, but without the metal look. Dr. Nazir is a qualified administrator of Invisalign Orange County with years of experience in the procedure.